SHINee�has released a spoiler clip to "Tonight". Fans can visit SHINee's website and click on the blue dot on the bottom right corner to listen to the teaser clip. When the blue dot is clicked, fans will be prompted to answer a simple question about SHINee - when answered correctly, the page plays a spoiler of "Tonight". 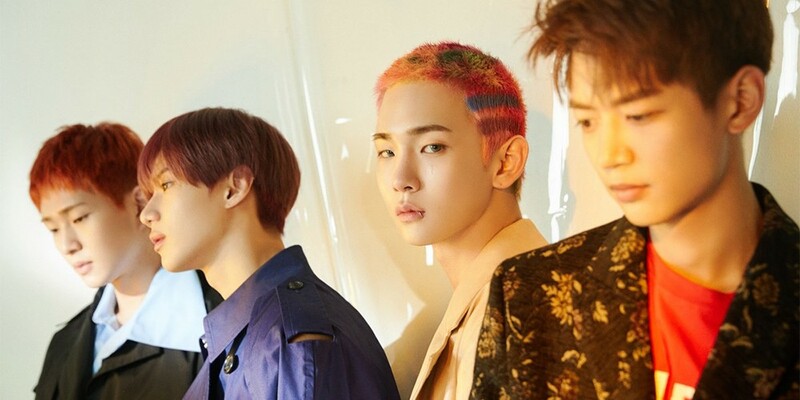 "Tonight" is a track on SHINee's 3rd and final part of 'The Story of Light', with their title song "Our Page"
You can check out the page with the spoiler clip here. SHINee will be back again on June 25th.